The rate DOES NOT include taxes. To take into account: the data of the card is required to process the payment in advance, which will be 50%. 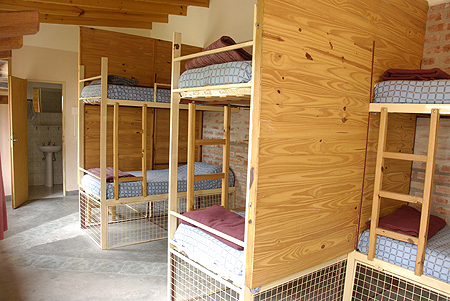 Prices are per room, and per bed in the case of bedrooms. Pets: Not allowed. This property does not accept group reservations. Reservations for more than 8 people are considered group reservations. Maximum stay 7 nights. Room facilities: Fan, Heating, Shower, Shared Bathroom, Toilet paper, Linen. The credit card information is used as a guarantee to make the reservation. 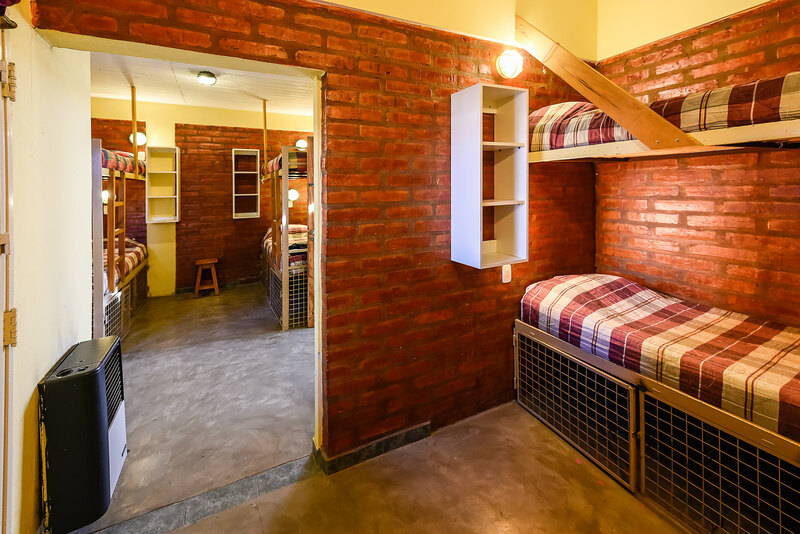 ARGENTINE Resident: Guests must pay a deposit through a transfer. Once the reservation is made, a representative of the organization will contact you to provide the necessary information. NO Resident: The first night will be charged through the credit card. Maximum stay of 7 nights. The establishment does not accept group reservations. Reservations for more than 8 people are considered group reservations. 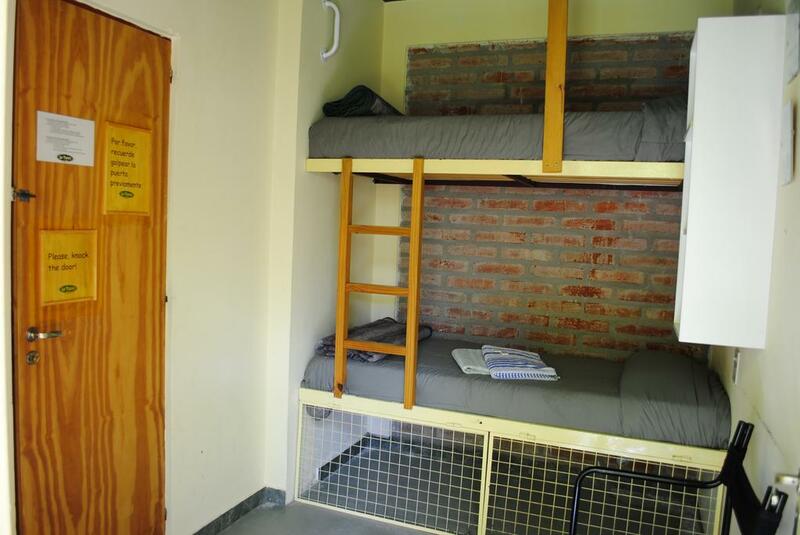 Prices are per room and per bed in case of the bedrooms. 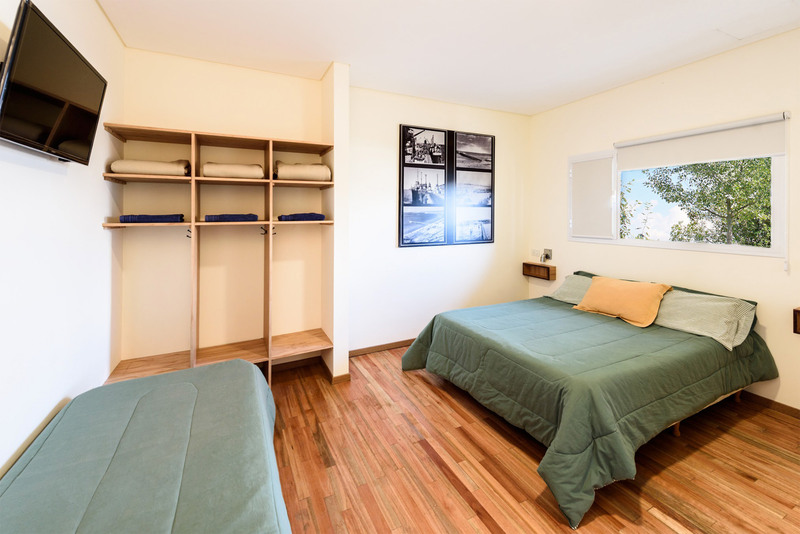 ARGENTINE RESIDENT: Guests must pay a deposit through a transfer to guarantee the reservation. Once the reservation is made, a representative of the organization will contact you to provide the necessary information. NO Resident: High Season will be charged the first night through the credit card. The client can cancel free of charge up to 7 days before the arrival date. If you cancel after the deadline, you will have to pay the first night as a penalty. The property does not accept group reservations. Reservations for more than 8 people are considered group reservations. 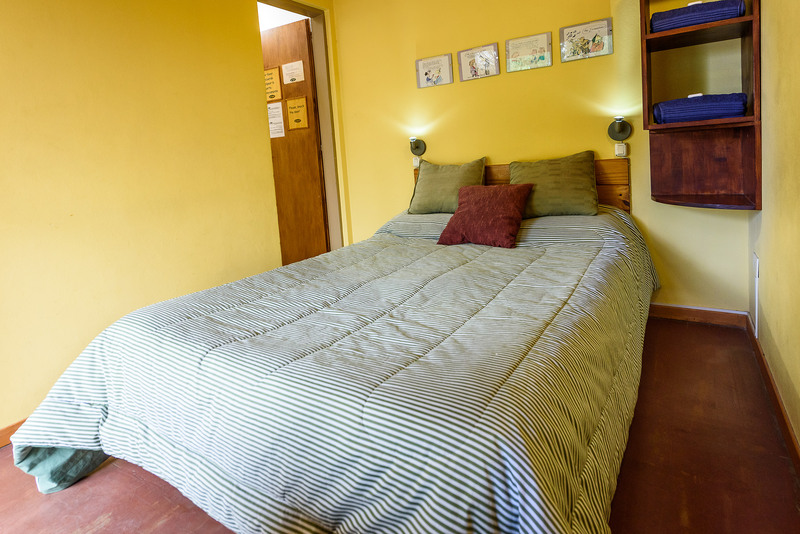 Room facilities: Garden view, Heating, Shower, Shared Bathroom, Toilet paper, Towels, Linen, Entire unit located on ground floor. 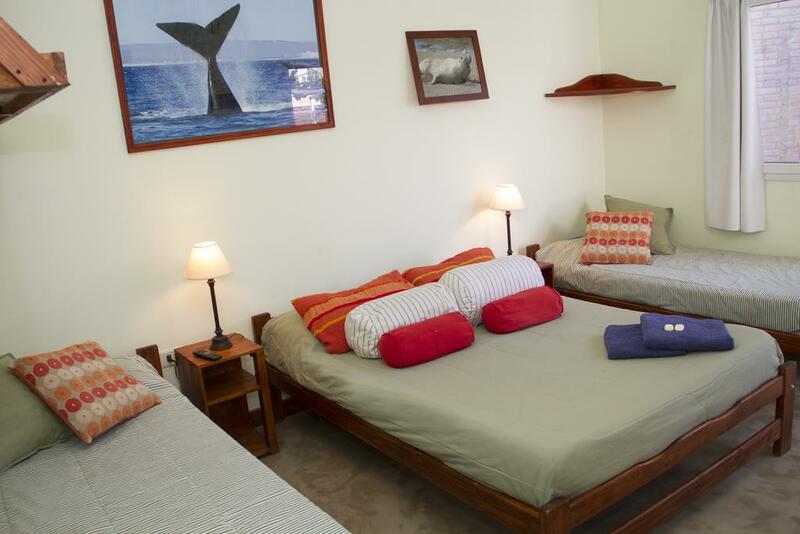 Room facilities: Garden view, TV, Cable Channels, Fan, Heating, Shower, Toilet, Bathroom, Bidet, Toilet paper, Towels, Linen. 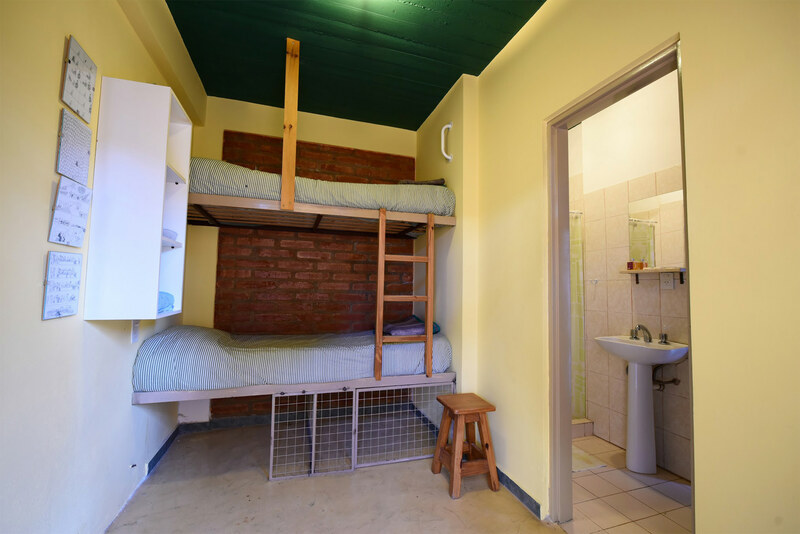 Room facilities: Garden view, Heating, Interconnected room(s) available, Shower, Shared Bathroom, Shared Toilet, Toilet paper, Towels, Linen. 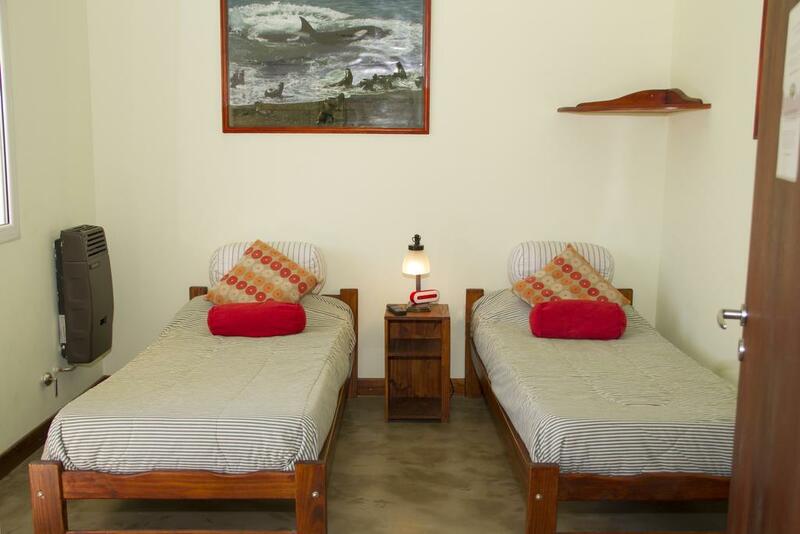 Room facilities: Fan, Heating, Shower, Bathroom, Bidet, Toilet paper, TV, Towels, Linen, Entire unit located on ground floor. 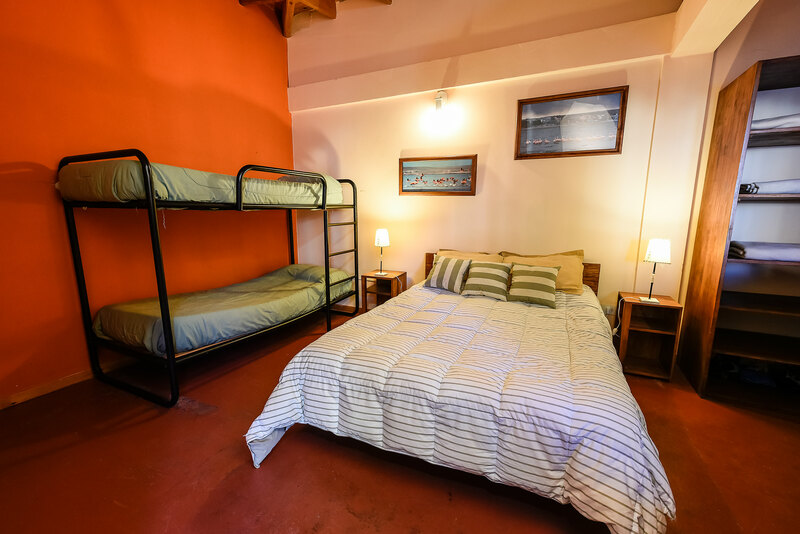 Room facilities: Garden view, Fan, Heating, Interconnected room(s) available, Shower, Shared Bathroom, Shared Toilet, Toilet paper, Towels, Linen, Upper floors accessible by stairs only. 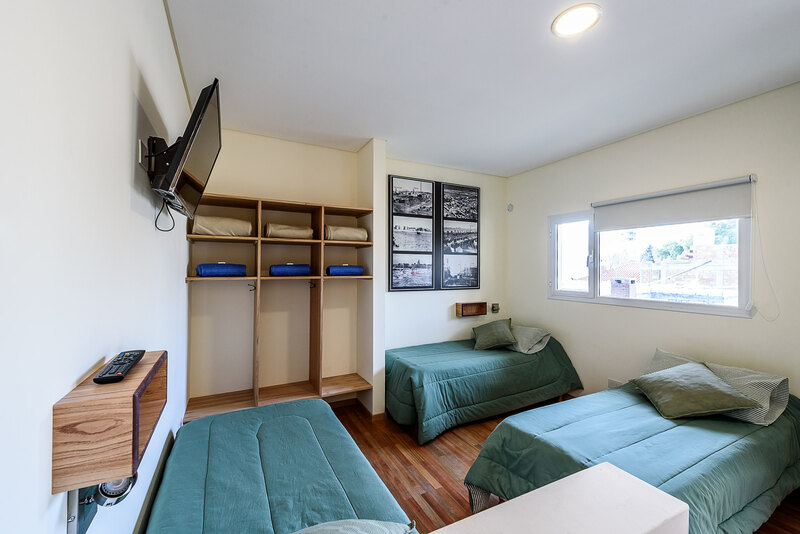 Room facilities: Fan, Heating, Interconnected room(s) available, Shower, Shared Bathroom, Shared Toilet, Toilet paper, Towels, Linen, Upper floors accessible by stairs only. 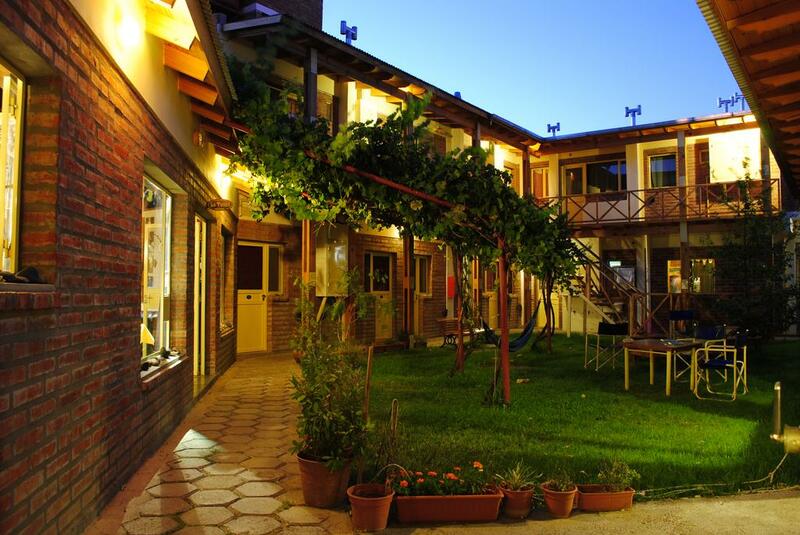 Room facilities: Fan, Heating, Shower, Bathroom, Bidet, Toilet paper, Towels, Linen, Upper floors accessible by stairs only.